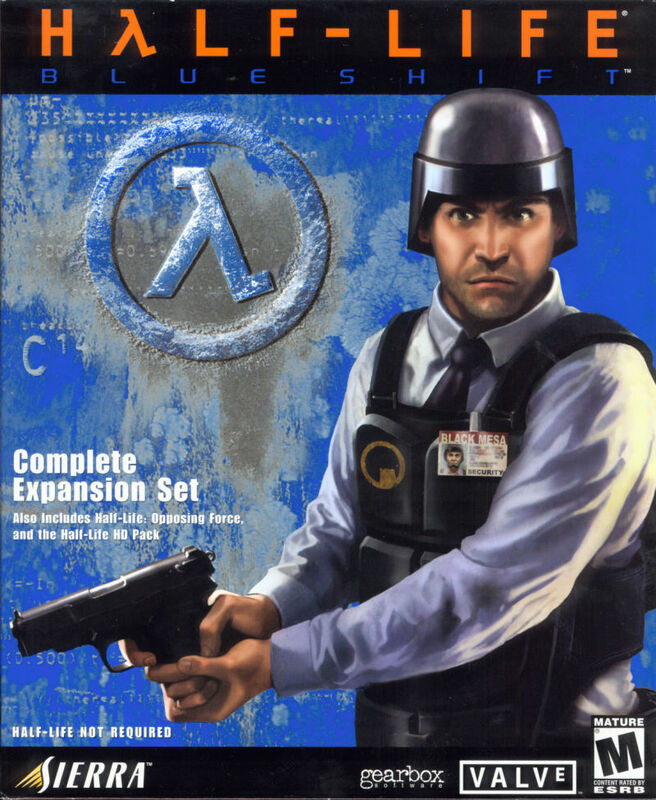 Blue Shift BSP format - Page 3 - . :: Bots United ::. Hmm.. that's why I asked, because I have been warned about posting stuff I did with modified Counterstrike XBox files before... Ho Hum.. they don't know what they are missing. BTW - As an aside.. 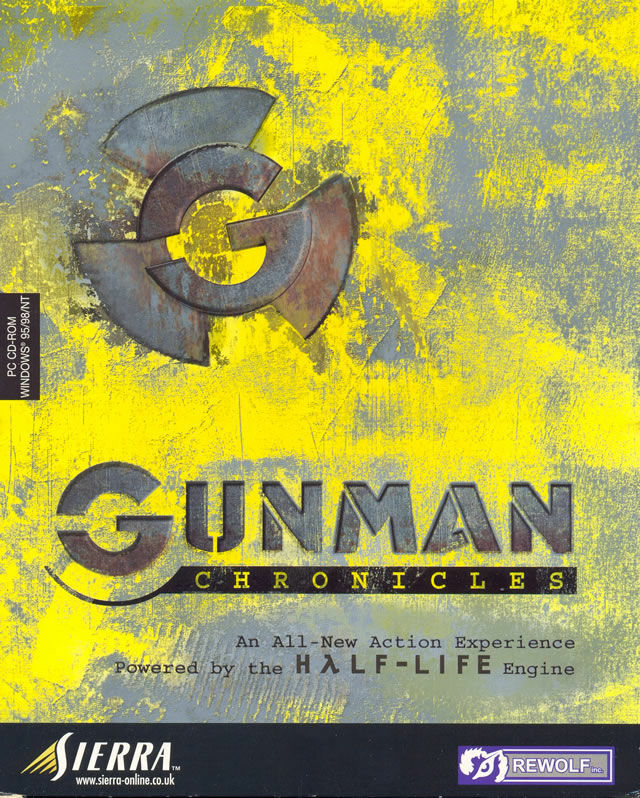 I just copied my Gunman Chronicles folder over to Steam and it seems to work... Do you think I am going to encounter any problems as I go? so, did you manage to get your Blue Shift to work or not ? I certainly did You made a nice job of it and everything seems to being working well (not had time to go through it all though). I even put the Hi Def pack into it.. looks very nice indeed. I am just in the process of making a new splash screen for it in the style of the HL one. I haven't found quite the right one, but this will do for the minute! If anyone wants those files, just let me know. Last edited by Rusty Le Cyborg; 28-05-2005 at 11:03..
Well, I can't really take the credit for it, apart from searching the internet for around 5 hours looking for the right image. 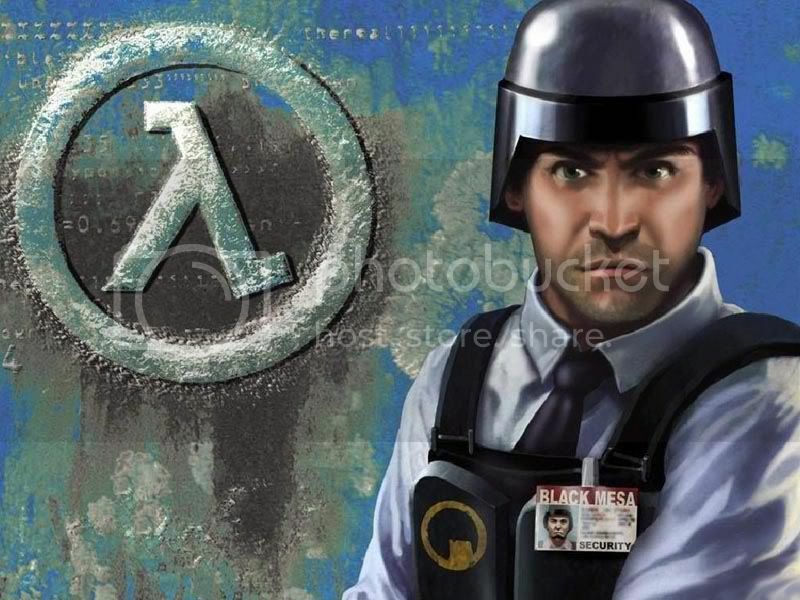 I knew there was some art around just like the standard HL splash screen with Gordon on it and the lambda logo. I've cobbled together one for Gunman too, but I'm really not happy with that as I need to change the font to a darker one. 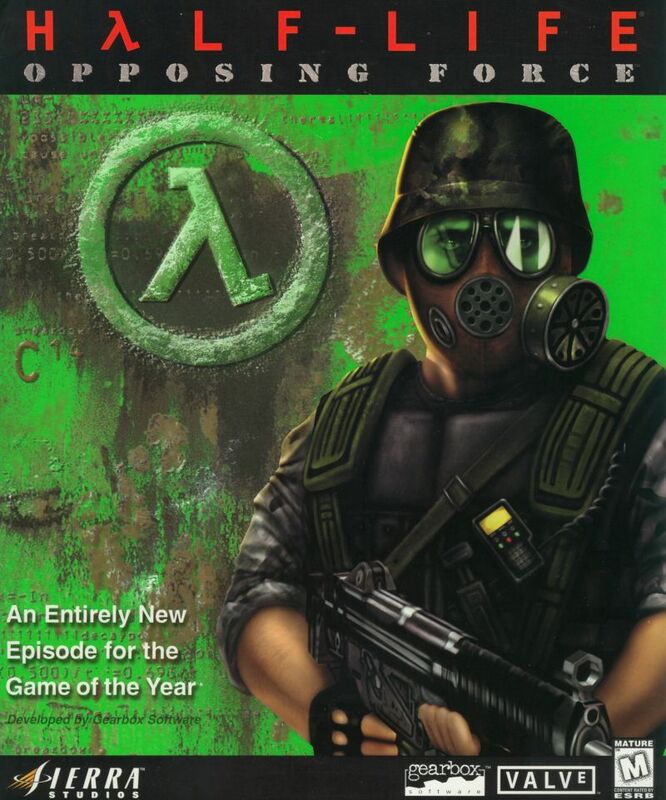 The annoying thing is that Valve or Gearbox will have these wallpapers sitting around somewhere, but never released them. Anyway.. here's the 800x600 version of that pic..
BTW - tga files to follow.... when I'm happy with them. The menu text looks okay to me in game. I've been messing about with the Uplink Demo today. Got that functioning under it's own Steam install. Not too difficult actually as it seems to work with the latest HL dll files. Sorry about the bumpage for an old thread, but I thought I'd share this. 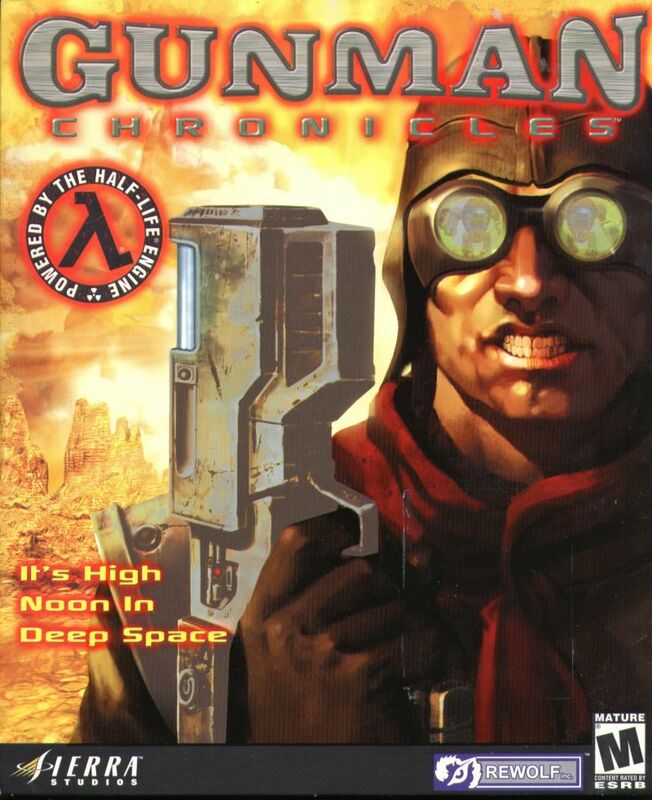 Just found an image to go with my original Gunman Chronicles background for Steam. It's a cross between the US boxart and the UK artwork for the game... seems to go quite well apart from the fact the the text is a bit light for it on the left hand side. If anyone wants to make a more "professional" attempt I can supply the files I have used.